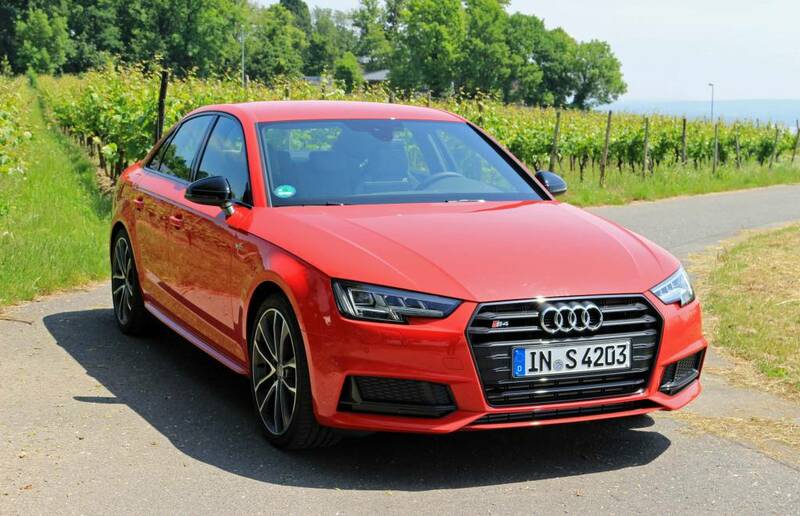 FRANKFURT, Germany - Take the Audi A4, a good ride in its own right, crank up the heat and you have the 2018 S4 - it will be offered only in sedan form in Canada, which is a pity because the Avant (wagon) is a great alternative to a crossover. 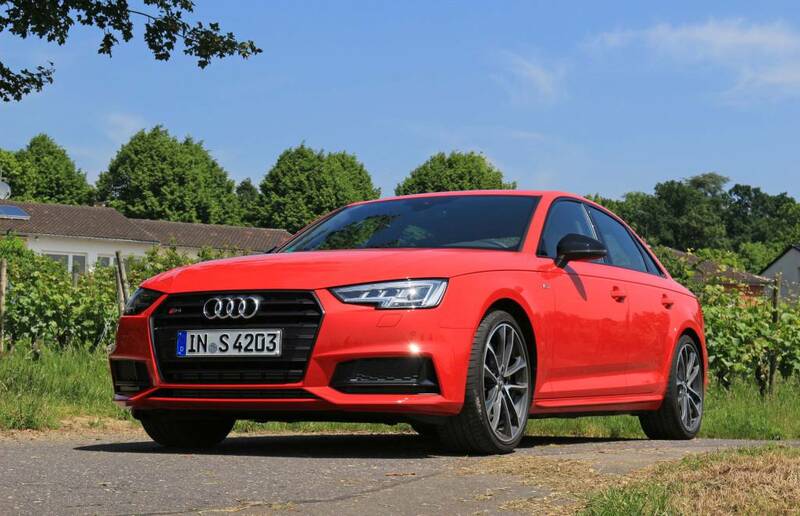 While its style mimics that of its mortal counterpart, it has a more aggressive face, side-sill extensions, a discrete spoiler and quad tailpipes - but that's about all the differences to the eye. However, looks are deceiving. 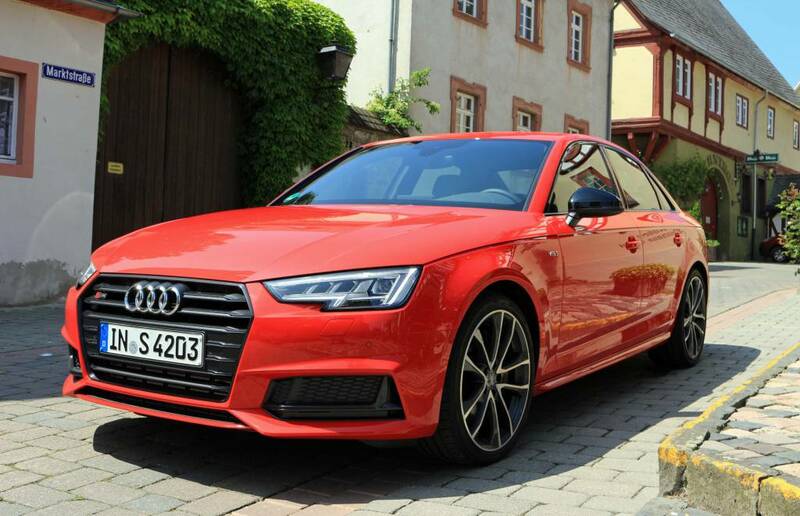 Beneath the skin the S4 has a delightfully dynamic personality. 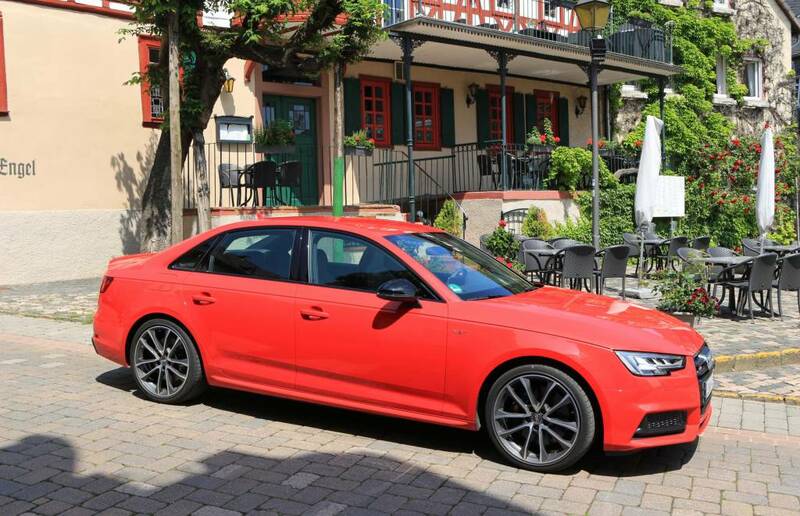 At the heart of the S4 is a new direct injection turbocharged V6. It twists out 354 horsepower and 369 lb.-ft. of torque at just 1,350 rpm (that's up 21 horses and 44 lb.-ft. from the previous supercharged model). The fact peak torque turns up for work 650 rpm off idle means there is absolutely no turbo lag. Tromp the gas and the engine breathes deeply and warps forth with extreme alacrity. It is a sweet piece of engineering that delivers its power over a rewardingly broad range. It also sounds the part. 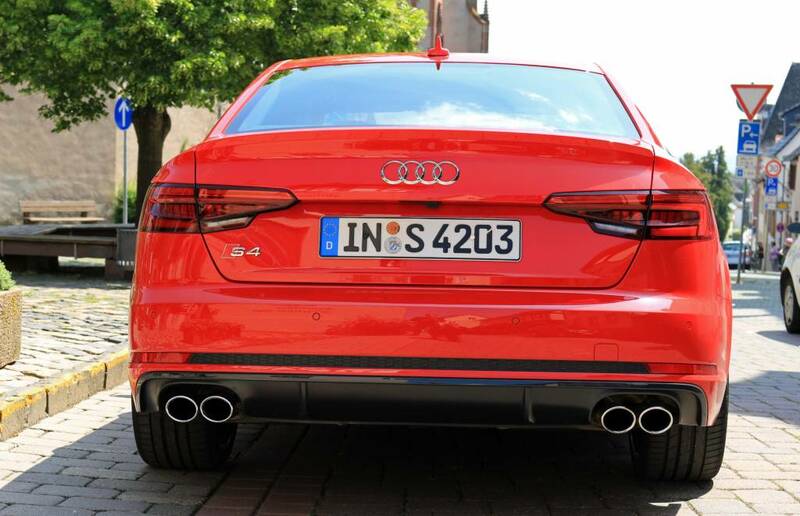 The exhaust has a purposeful tone under hard acceleration. However, it's the song it sings during a swift upshift that is its defining trait. The burbling blat is music. 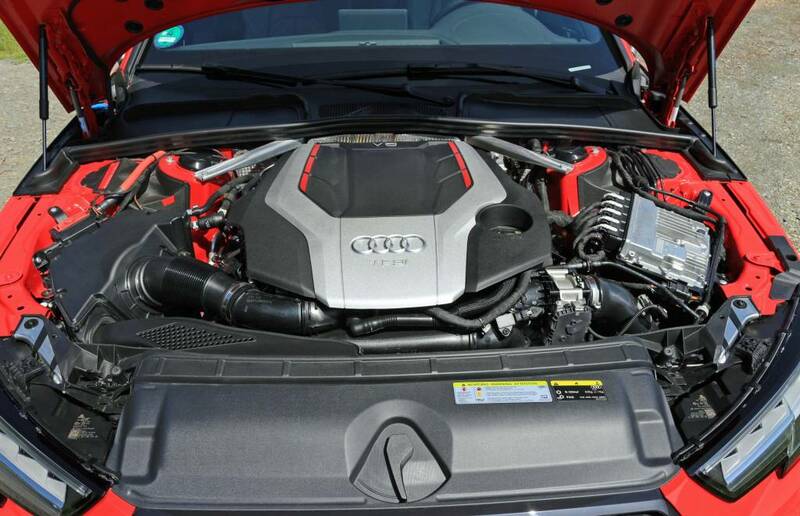 The engine is teamed with an eight-speed automatic transmission. 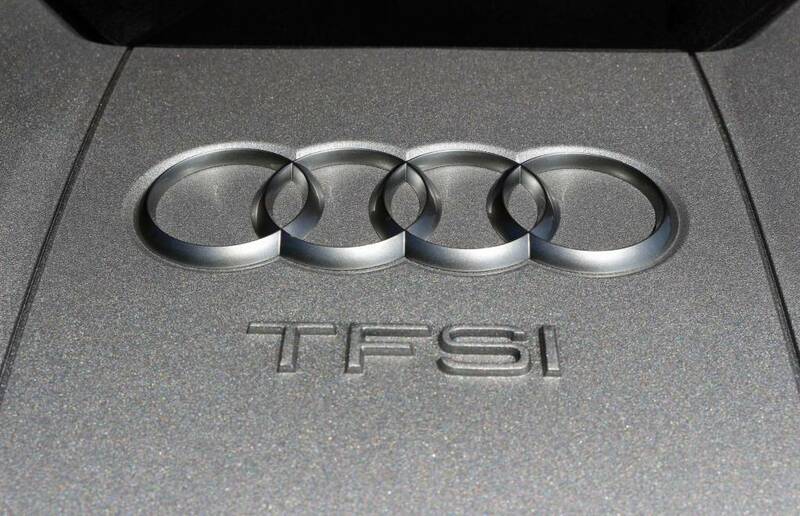 The first five gears concentrate on performance with the top three delivering fuel efficiency. 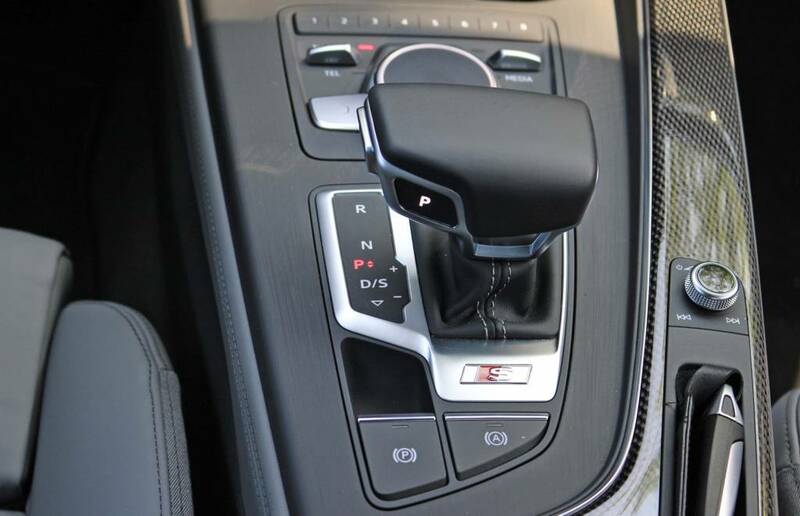 The gripe is there's no manual gearbox. Regardless, the combination produces some seriously good numbers. The run from rest to 100 km/h takes just 4.7 seconds. 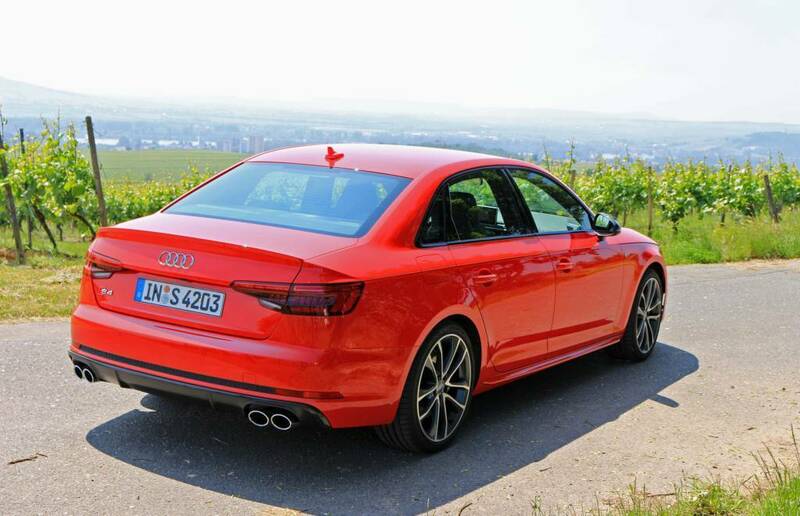 Mercifully, the S4's brakes are up to the task of hauling the car down from speed without fade. 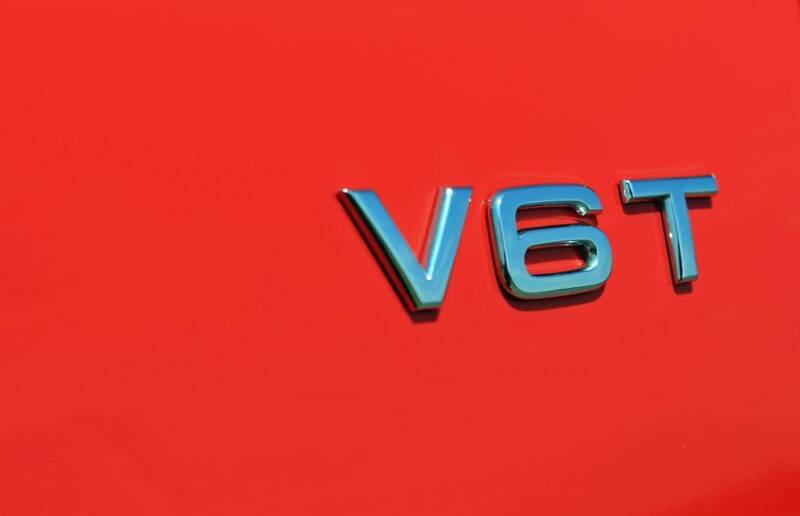 On the flip side, it has an average fuel economy of 7.3 L/100 km based on the European test cycle. 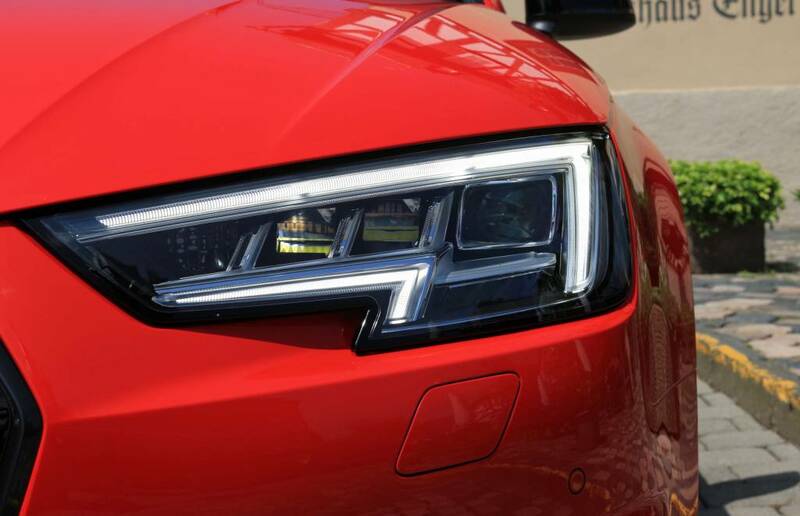 From the transmission, the power is relayed to the road through Audi's quattro all-wheel-drive system. Under normal driving conditions it sends 40 per cent of the power to the front wheels and 60 per cent to the rear. 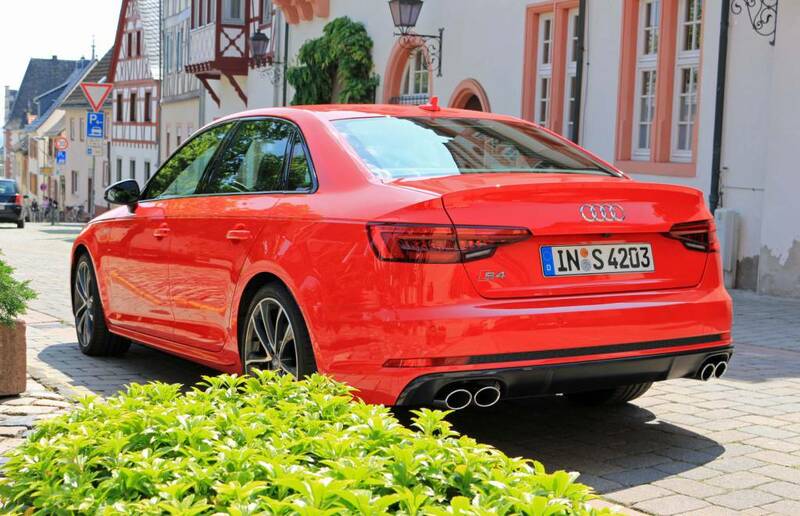 This rear-biased setup gives the S4 a sportier feel. If a wheel does slip, the system is capable of sending as much as 85 per cent to the front or up to 70 per cent to the rear. On the drive route the system remained invisible - the only sense it was working was the neutrality of the drive. Even when pushed to the max, understeer was benign. The brake-based torque vectoring helps things by braking the inside wheels and sending more power to the outer wheels, which turns the car into a corner with more authority. 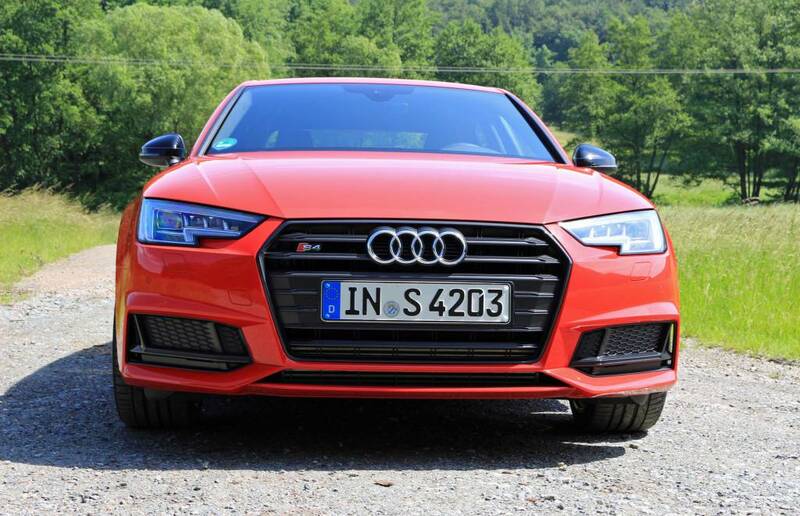 The optional setup features Audi's sport differential. It has two gears that adjust the distribution of torque between the rear wheels. In hard and fast corners, it over speeds the outside rear wheel. This makes the S4 feel even more buttoned down when exercised to the max. 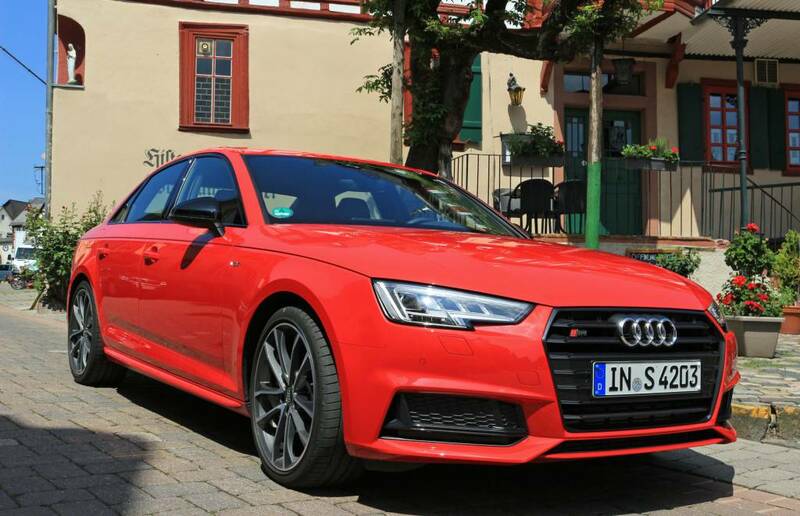 The S4 also includes a new five-link suspension front and rear that drops the ride height by 23 millimetres when compared to the A4. The optional Magnetic Ride system continuously adapts the suspension to the prevailing conditions, which dials out practically all unwanted body motion. Yes, the setup was taut, but without feeling harsh. A rutted section of road passed without the head tossing usually caused by a sports suspension. 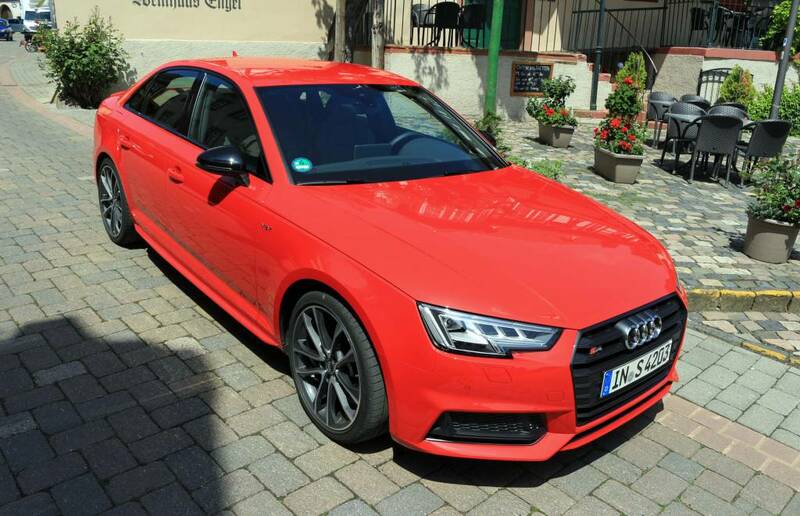 This and the steering underscore the sportier thrust of the S4 - the car turns in with superb precision. All of this can be tweaked according to taste. 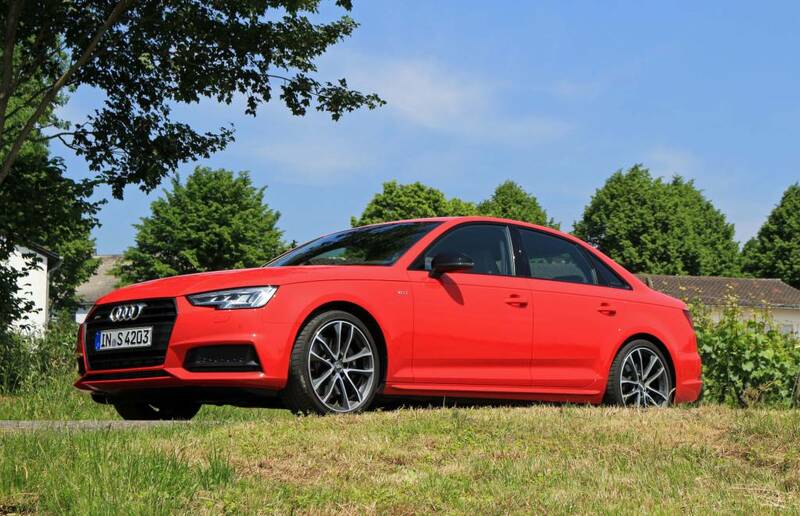 The drive select system offers five different modes, each of which alters the throttle, transmission and steering as well as the sport differential and adaptive dampers (when equipped). The driver can pick efficient, comfort, auto, dynamic and individual. Frankly, pick auto and leave it alone. On the drive, it had the uncanny knack of getting everything into the right mode. It did not feel hyper when tooling around town (dynamic did), yet dropping the hammer brought the best out of the car. 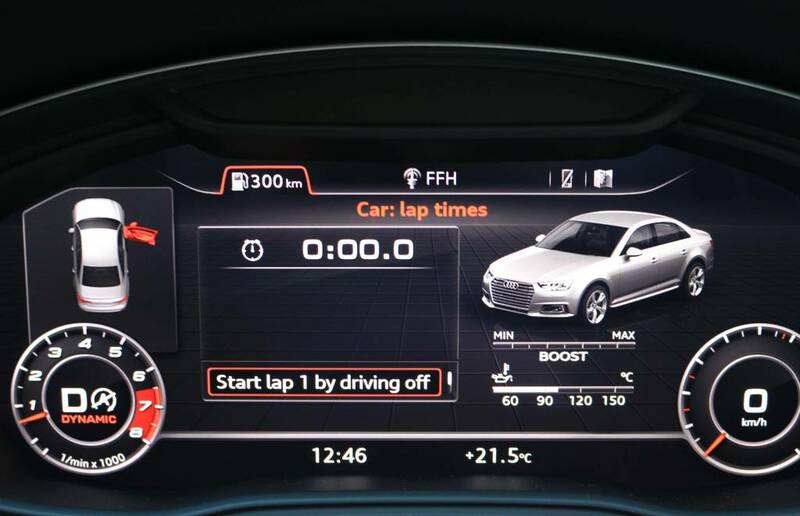 The driver can also tweak the stability nanny - it can be turned off partially, which allows the car to drift before it clamps down, or off all together. That's the fun mode! The tester's cabin was as nattily attired as anything on the market - it's all business, but with a rare flare. 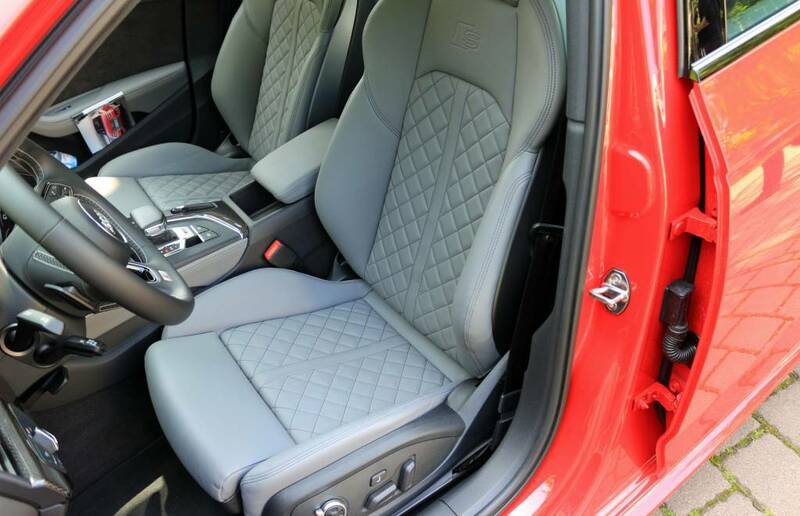 The materials are top notch, as is the driving position and the support delivered by the optional wingback, Nappa leather-wrapped sport bucket seats. Even the central MMI (Multi-Media Interface) controller is easier to use than most, and it boils down to its simplicity. 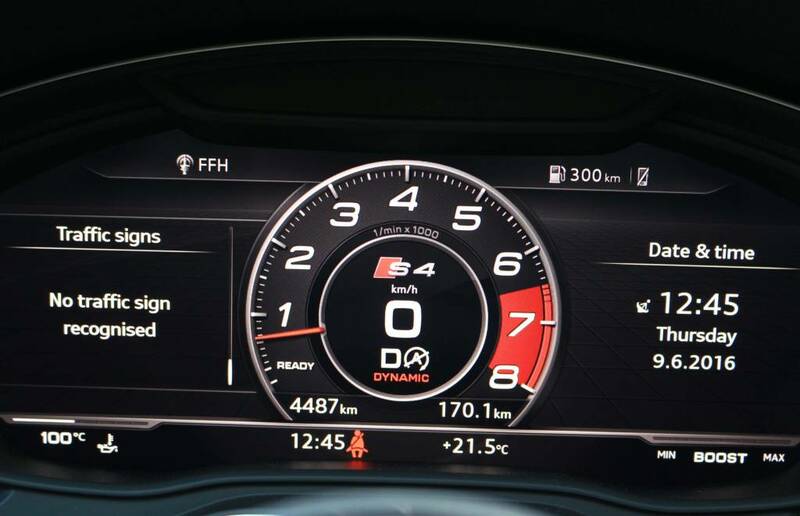 Likewise, the optional "virtual" cockpit and its 12.3-inch screen take the instrumentation's execution to another level. It is fully customizable with three basic setups, including a sporty look. In any mode the information is shown in a simple and clear format. For most of the drive I had it in sport. 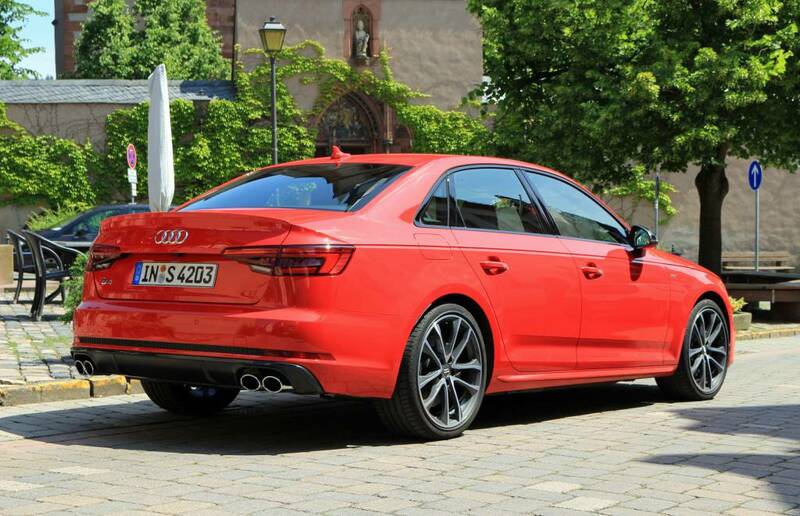 While some will argue Audi missed a golden opportunity to push the S4's style further it is, nonetheless, a wild ride. 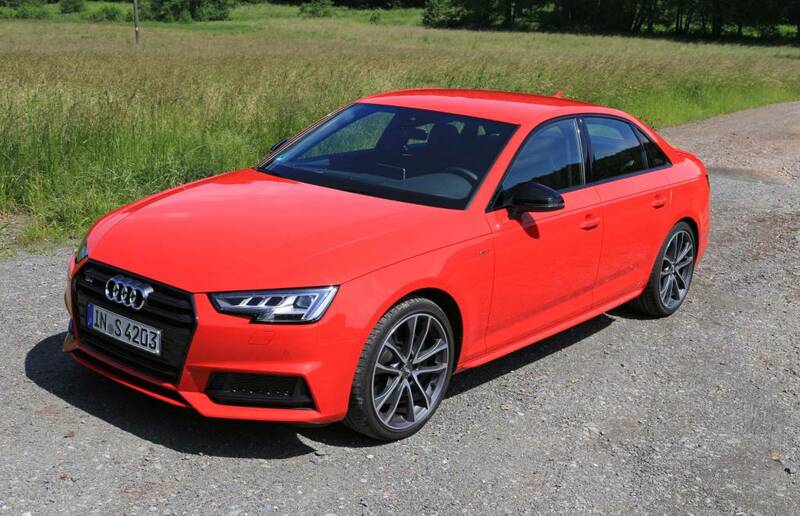 It's very quick, dynamically sorted and it has a slick cabin. These qualities are all important parts of the puzzle that spells success. 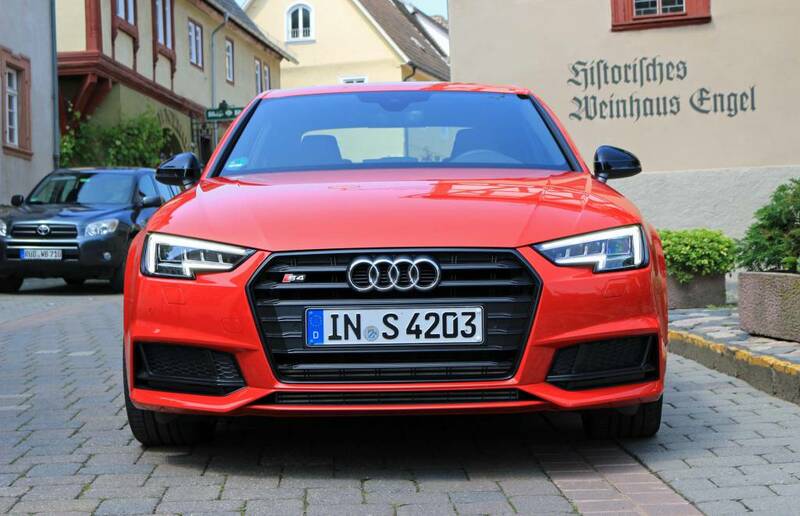 The 2018 Audi S4 will arrive at a dealer near you this coming January. Pricing and final specification will be announced closer to launch.